First style we recommend you is bob haircut. 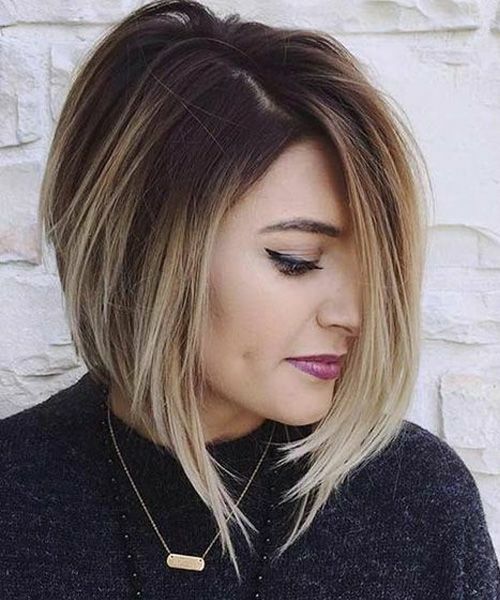 Because short layered bob hair and a bit hugging chin is very youthful and dynamic. That is the perfect choice for your thin hair. With various styles such as pruning, bending curly, stretching, bumps … will help you cover the weakness of thin hair. Is this hairstyle helps you answer question above? Long hair with the root of the hair bulged to cover the tip of the hair is a perfect choice. This is an other style of straightforward but look more smooth and soft for your hair . Straightforward hairstyle that will reveal all the defects of thinning hair and the stiffened hairstyle will help the hair look more full and natural. Making a voluminous ponytail is an easy way to make a good hairstyle that looks thicker. First, make sure your hair is dry and washed a day or two days ago. Skip your shampoo and conditioner, and use a dry shampoo to remove grease and add the necessary texture. Then, keep the top layer of hair and use a fine-tooth comb to tease it. The process of teasing your hair is essentially the exact opposite of how you usually brush it: Keep the comb below your hair and brush it on your scalp, to create the lumbar knot. Once your head is teased nicely, pull your hair back into a high ponytail. With your elastic secured tight, pull the thick sections of hair one centimeter out of the grip. The result will be a full ponytail that creates the illusion of thick hair. Fishtail braids is a completely look that can be attained if you have medium or long hair, and they will do you some great favor in terms of visual thickness. To get started, brush your hair with a texturizing spay to make more waves for your hair..
Next, have a friend that cuold create the braid for you, or watch the guide carefully and make it yourself. We recommend you braid your hair on your shoulders instead of letting it fall straight down your back. Finally, when the braid is complete and tied, it is time to add volume. Use two hands, take each piece of braid and pinch it out on both sides. 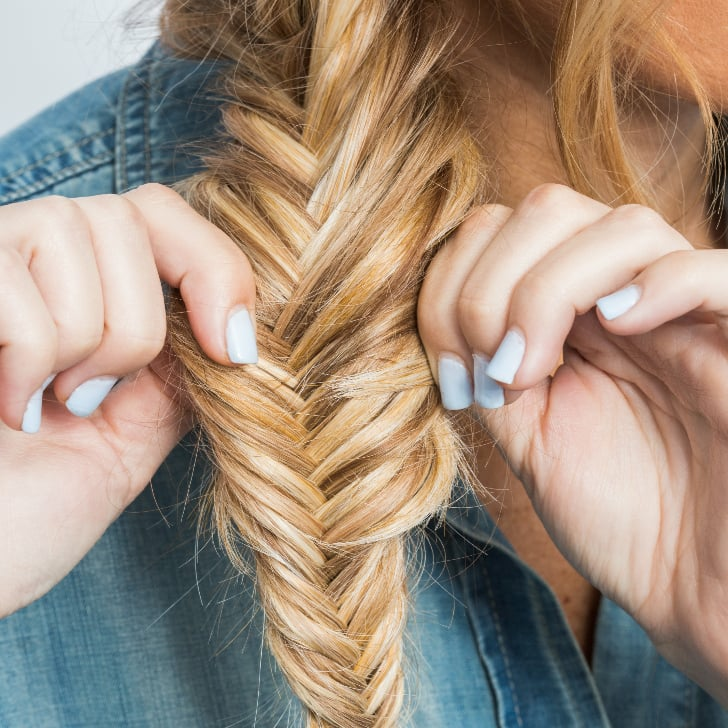 By expanding deconstructing the fishtail, you can give your hair the appearance of fullness. The best way to make style for your thin hair is using technique to cover and create visual thickness! 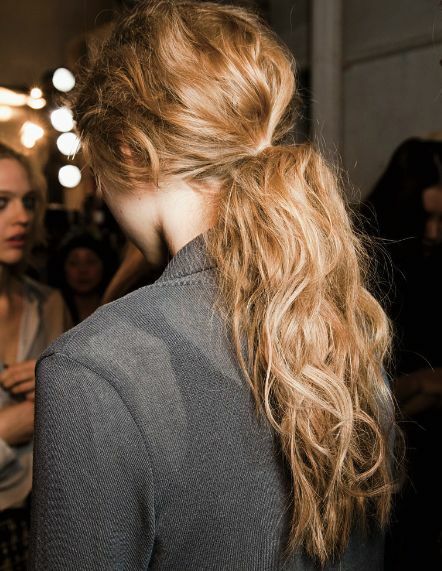 This style need your hair dry, just take the uppermost layer in the middle, hold it up and gently tease it. Then drag this layer back so that it covers your part, secured with bobby pins. You definitely do not want it to be slicked back, which is, wide and full volume. Hopefully, the above styles could help you choosing suitable hairstyle for yourself. If you interested Raw Vietnam Hair, need an feminine hair style, You can buy Vietnamese Virgin Hair it at Vietnam Remy Hair Company. As leading vietnamese hair suppliers in quality we aspire to bring you the most anticipated products with excellent quality! Good luck! See you at next hair blog post!